Number recognition is the first math concept we teach our students, then comes counting. After these skills are mastered then skip counting follows. Teaching your students to count by 5s and 10s can be a lot of fun, but first they may want to know why it is important. Let students know that they will need to count just about everything that they encounter in life. Skip counting is just a way to make their life a little easier and they will have fun in the process. 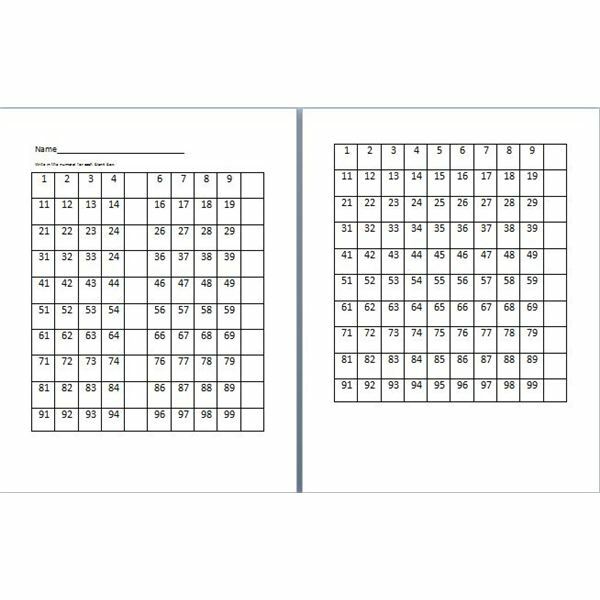 Use the worksheet titled "Hundreds Chart" for the following two activities. You can find this worksheet in the Bright Hub media gallery. Print out two Hundreds Charts for each child. Have each student use their favorite color to fill in all the numbers counting by 5s, then do the same thing for counting by 10s. This is an easy way for students to visually see what the numbers are, and when they are counting they won’t get frustrated. In this activity, the students will be using their fine motor skills to manipulate money while learning how to count by 5s and 10s. A fun way to learn how to count by 5s and 10s is by using nickels and dimes. 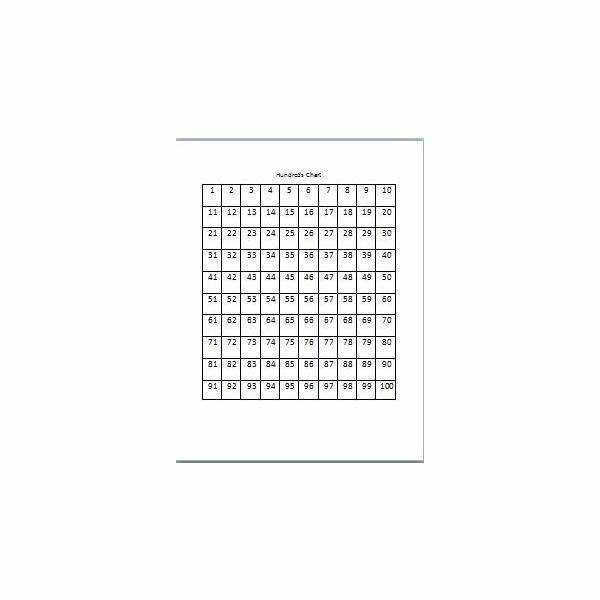 Print out two Hundreds Charts for each student and have them place the nickels on all of the numbers when they count by 5s, and dimes on the numbers when they count by 10s. Every child loves the game hot potato. In this activity, have students join you on the carpet in a circle. Then have them pass a bean bag or ball to the person next to them and have them count by 5s for the first round and 10s for the second round. There is no need to play music or have students get out, just have all of the students say the numbers together. In this educational game, the students will be using their gross motor skills to pass the ball and learning how to work as a team to get to the final number 100. Songs are a great way to teach children to count. Try this song with your students when counting by 5s. 65, 70, 75, 80, 85, 90, 95, 100! Print out the worksheet titled "Missing Numbers Hundreds Chart" that is located in the Bright Hub media gallery. Then have each student fill in the empty box with the correct numeral. There is a chart for counting by 5s and a chart for counting by 10s. Students will love this handy chart when learning how to count. For an added bonus, have the students color in each empty box for a great visual aid. I have found that adding musical instruments to any learning activity gets the students excited to learn. For this activity, have the children sit in a circle on the rug, similar to hot potato and give each student an instrument. I like the bells or tambourine the best. Then have the students quietly shake their instrument and say 1,2,3,4 and then on 5 they would shake their bells and yell the number loudly. You can do the same thing when counting by 10s. In this activity, students will be using their hand-eye coordination and developing their socialization skills while participating in a group activity. Children love this game. Divide students into teams of two and give each team a ball. Then have the students pass the ball back and forth while skip counting aloud. Another version would be for the students to roll the ball. This is a great way for students to develop their gross motor skills (throwing the ball) with learning how to socialize and work with their peers, all while learning how to skip count. Count every fifth sign as you travel in the car, or count by 5s as you go up every stair. Have students write the numbers in sand, shaving cream or sugar. Squat down and quietly say 1, 2, 3, 4 and when you get to 5 jump up and yell it loudly, do this for every fifth number until you get to 100. Tell your students that wherever they are, they can always practice counting. All of these activities, ideas and worksheets to teach to count by 5s and 10s will help your students learn quickly. You can always find creative ways to incorporate counting in everything you do. All of these activities are provided by Janelle Cox based upon her experience in the classroom.